The National Access to Justice and Pro Bono Conference will be held on 18-19 June at Sheraton on the Park, Sydney. Held over two days, the program aims to create a dialogue about the various challenges and opportunities in enhancing access to legal services and pro bono work. 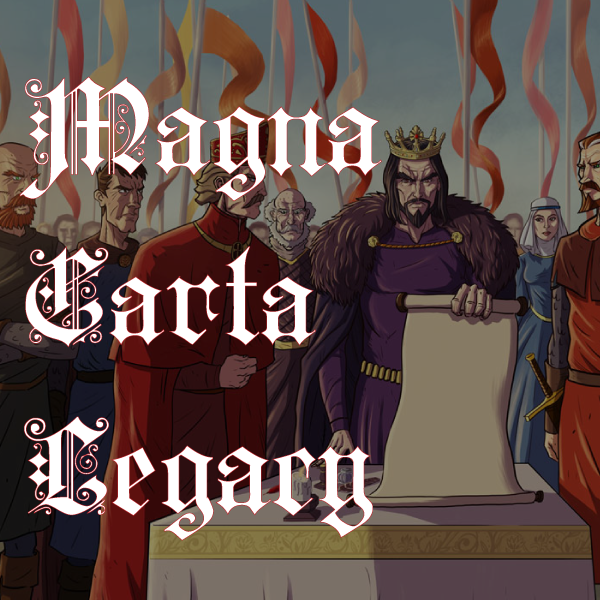 The Magna Carta Committee of the Rule of Law Institute will be distributing educational material on the Magna Carta, as well as displaying and showcasing some of the educational banners from the High Court Exhibition. Nicholas Cowdery AM QC, Chairman of the Magna Carta Committee, will be speaking on ‘The Role of the Magna Carta in a Modern Constitutional Democracy’ and on the Launch of the Magna Carta publication. The Magna Carta Committee is a initiative of the Rule of Law Institute of Australia.